Born from a flame that grew over the years, M de Noir offers an assortment of noble confections made with grand chocolates and opulent ingredients, and crafted with the utmost care. Having acquired the know-how at the prestigious schools of Ritz Escoffier and Valrhona*, Maya Maalouf Kanaan invites the refined and sophisticated gourmets to share her passion and melt in her unique universe of aromas and flavors. 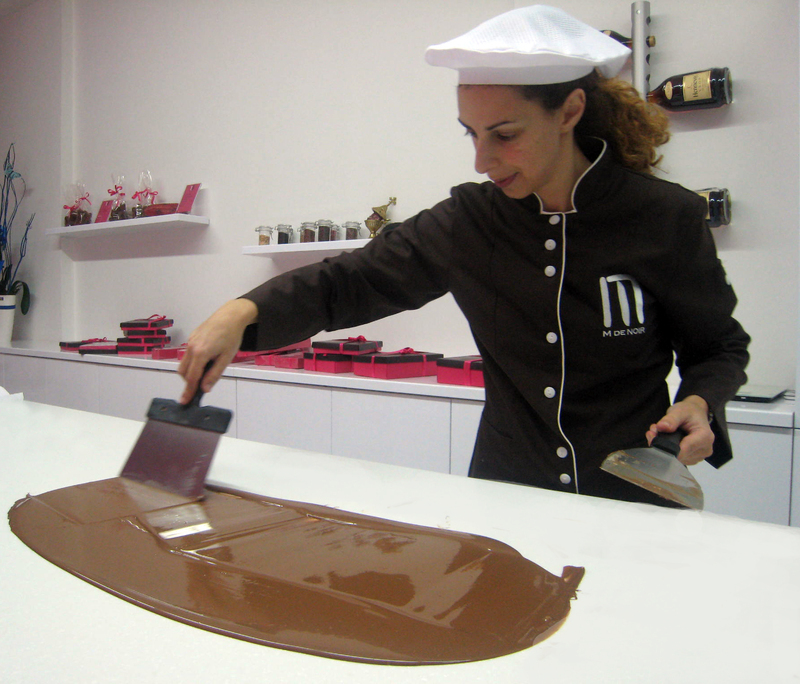 *Valrhona, our exclusive supplier of chocolate.